Millworks Novato Grand Opening brings New Dimension to Town! A controversial project due to the sheer size, the location and what it is and what it is not (a bit vague? Ask me! ), Millworks Novato had it’s grand opening today (April 25th). What a pleasant surprise the development is! As a Novato resident and a Realtor; although I missed the design, approval phases of the project; I, as many Novatans, have watched with great interest and concerns in the progress of the building. Today, I got to tour Millworks with my friend, Barbara. We came away quite impressed! 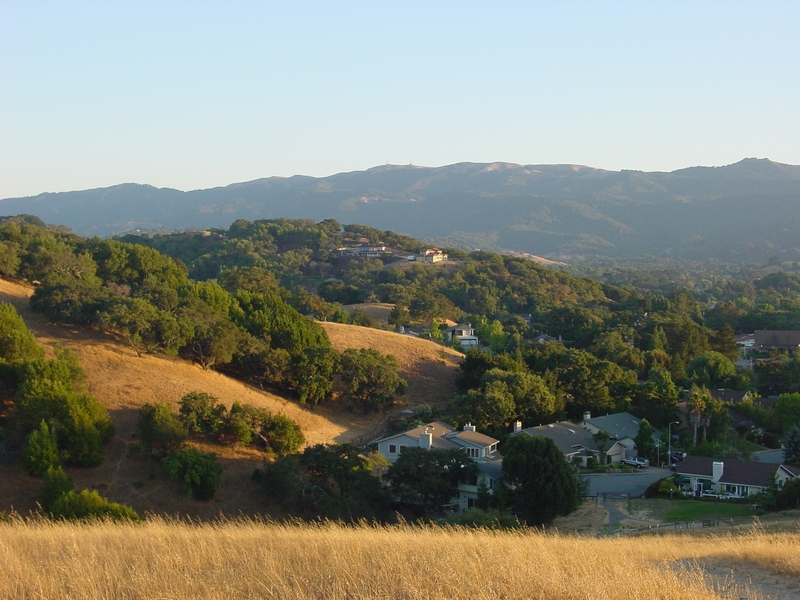 Millworks – According to the developer, Millworks Novato is “Nestled among the North Bay’s rolling hills landscape, charming Old Town Novato is the home to Millworks, and environmentally sustainable and pedestrian-friendly new home community”. The building, sits atop the coming-soon Whole Foods, located at the east end of Old Town Novato, consists of 124 flats and townhomes. The homes are designed to be a combination of 1 bedroom/1 bath, 2 bedrooms/2 baths flats and 2 bedrooms/2 baths plus Den Flats. Amentities — Other than a few larger units on selected locations; first and second floors are mostly for Whole Foods and parking for Whole Foods and third floor is mostly for residents parking. In addition, there is a library, a fitness center and a social room for gatherings. Roof Garden – One of the Millworks’ most unique design is the rooftop garden on the 4th floor where the interior units all have patios on the ‘Roof Garden’. This Living Roof – centrally located with open sky courts – have living gardens and flag stone patiors, gives the 4th floor residents a sense of being on the ground floor which is a very appealing, surprising feature! Views Galore – For outdoor lovers, the floor to ceiling windows brings tons of sunshine and the breathtaking surrounding Novato hill views inside. I can only imagine how beautiful the night time views will be with the twinkling lights from the distance. The Interiors – Millworks have open floor plan where kitchen opens into living and dining rooms (area – depending on plan). Kitchens have granite slab counter tops, break fast bar, Bosch stainless steel, Energy Star appliances, Kohler sinks and faucets. Bathrooms have Kohler faucets, Marble slab counters and surrounds on bathtubs. Dual flush toilets conserve water. All units are equipped with air conditioners (although I always say that we really don’t need that in Novato – the breeze from the ocean cools down most hot days by night). Schlage hardware, recessed lighting, sustainable flooring, cable ready. Money Saving features such as emergency efficiencies while determining the direction of the building (South facing), insulation grades, dual paned windows, doors, Energy Star appliances..
Environmentally Sustainable– Pre-engineered lumber, waste recycling during construction, Build-in recycling centers, sustainable flooring’s and cross ventilation windows are some example of the environmentally friendly design. The Units and Pricing – One Bedroom / One Bath unit (812 sf to 883sf) starts from the low $400,000s; Two Bedroom / Two Baths Flats (1260 sf to 1360 sf) starts from the mid $400,000s and the Two Bedrooms, Two Bath plus Den Falts (1452 sf to $1595sf) starts from the high $500,000. HOA Fees – HOA fees ranging from $393 to $494 monthly. An interesting chart provided by Millworks compares HOA fee to the average single-family detached homowner’s regular maintenance cost per year, and of course, Millworks HOA seems more reasonable according to the chart – email me if you are interested! Keep in mind the price includes standard features, and any and all upgrades will be additional costs to the buyers. As a baby boomer and looking forward, I thought this will be a great place to retire – low to no maintenance, single story (elevator up/down), walk to town, new, green building, etc. Having a Whole Foods downstirs works well also. However, as a young, single professional living in Chicago many years ago, I also enjoyed staying in downtown highrise for the amentities it provides (Millworks is not close to the 45th floor I was on before). Releases – The current plan the developer has is to release 10 homes at a time while gauging the interest ,control inventory and proper pricing. Tax Credit – And don’t forget the Federal First Time Homebuyer Up to $8,000 Tax Credit as well as the California State Up to $10,000 Tax Credit for purchasing new contrustions ! Interested in Checking out Millworks? – I enjoyed my visit to Millworks with Barbara. Let me know if this stirs up your curiosity. 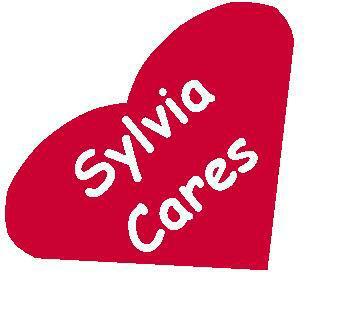 Please give me a call (415) 717-0293 or email me at sylvia@SylviaSellsMarin.comif you want to check out Millworks. I would love to come with you and get your input about the building that changed the face of Old Town Novato, For Better For Worse, and hopefully, since it’s already here, we will make it ”For Better’ because that’s the only way we can all benefit!